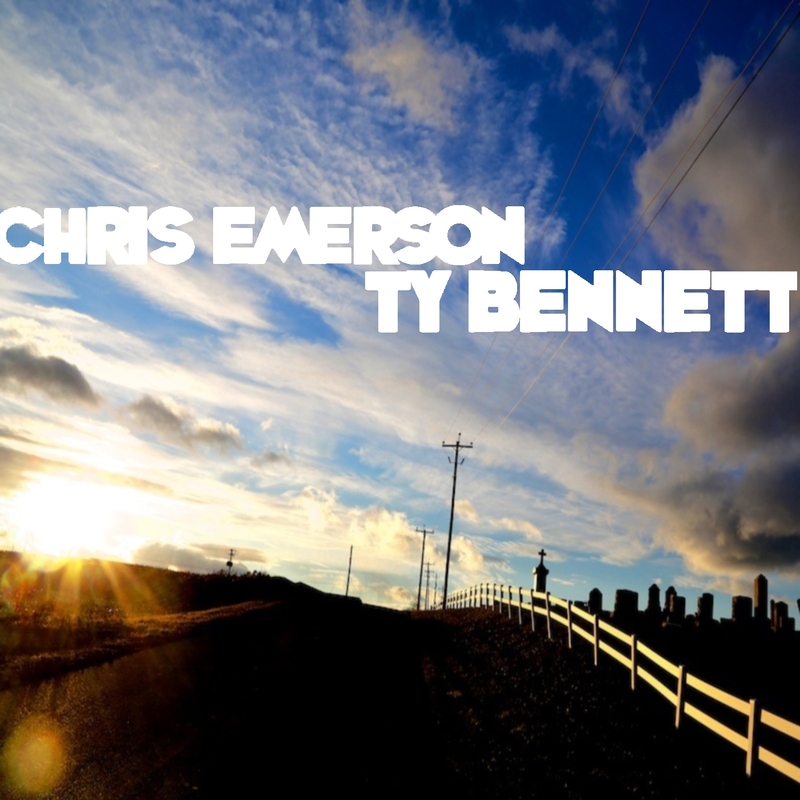 This award winning duo is the exciting combination of two remarkable talents; mandolinist Chris Emerson and guitarist/singer-songwriter Ty Bennett. 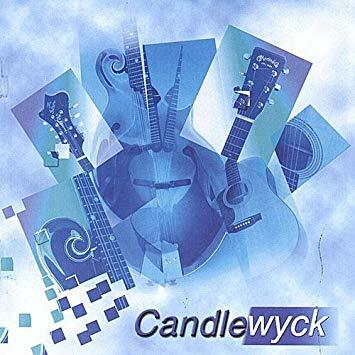 Chris and Ty have been recording and performing professionally with Candlewyck and their mandolin/guitar duo Natty Boh for over 15 years. They have gained the respect of musicians and music lovers alike. Their unique sound is a combination of Bennett's refined yet witty compositions and Emerson's fluid and inventive mandolin approach. 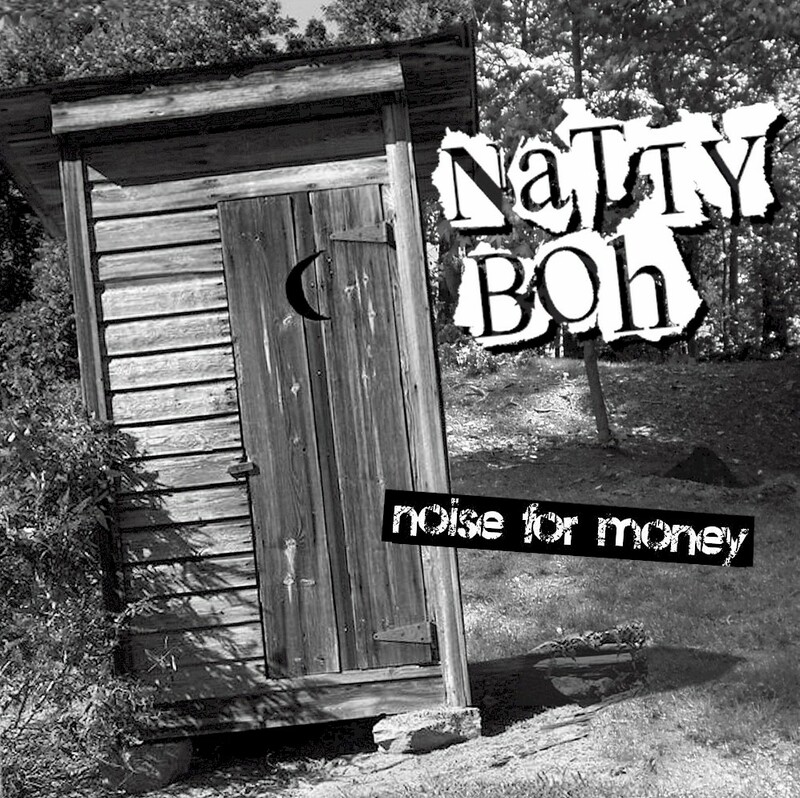 The product of this pairing is a completely fresh and original style of acoustic music that defies categorization. Ty Bennett is a true craftsman who's writing is at once clever, heartfelt, and intellectual. His songs are not merely complimented but exalted by Chris Emerson's precise soloing and exceptional rhythmic technique.